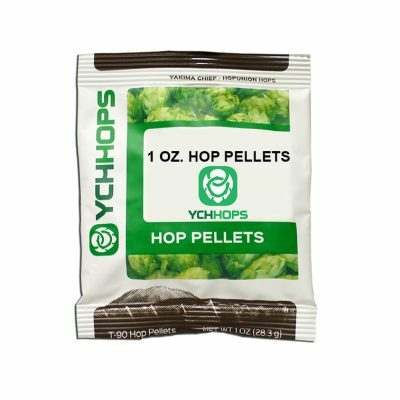 Great for Pale Ales, Saisons and Belgians. Jarrylo® (pronounced Jar-ril-low) is named after Jarilo, the Slavic god of fertility and springtime. 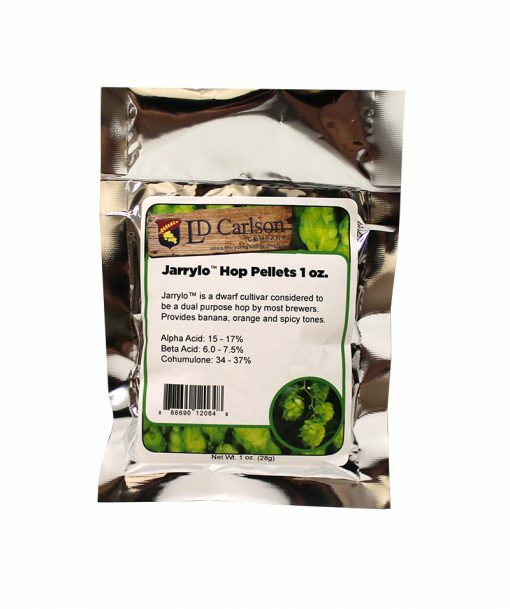 Jarrylo’s® banana, pear, spice aroma translates perfectly to Pale Ales, Saisons and Belgians. Alpha Acid: 15 – 17%.